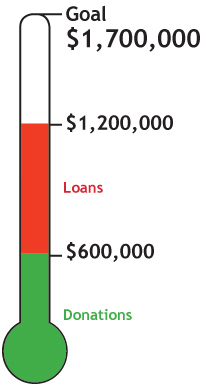 Some vital issues undergird the impending Cortes Community Housing fund raiser, on July 14. According to David Rousseau, one of the principal organizers, “We are slowly slipping towards a community of older people who can not afford to be here. 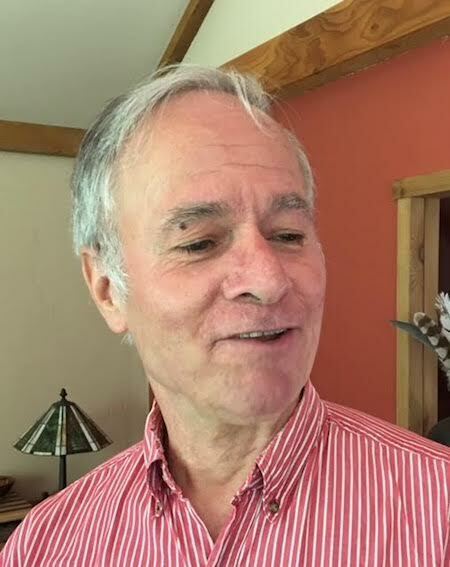 And the people who want to come here; live here; raise families and work here are slowly being squeezed out.” He points to Hornby Island as an example of what could happen. (The population average is a decade older than on Cortes and most trades come from off island.) 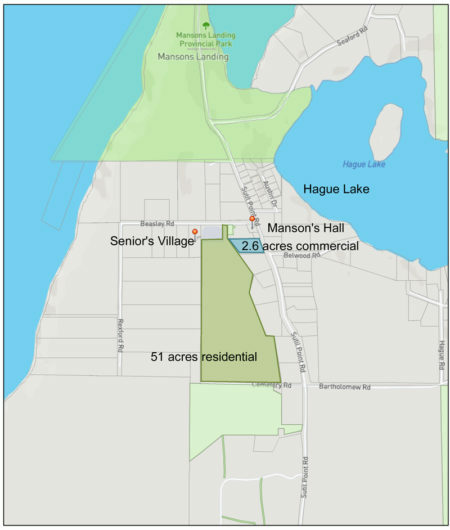 Cortes Island Seniors Society’s purchase of a 51 acre parcel close to downtown Mansons Landing is a significant step towards addressing the Cortes Island Housing Crises. “Our little community is caught up in a global real estate market. An economy that comes from outside; that is not really shared on the inside. We live very modestly here. We also have a situation where the available land base is very limited. 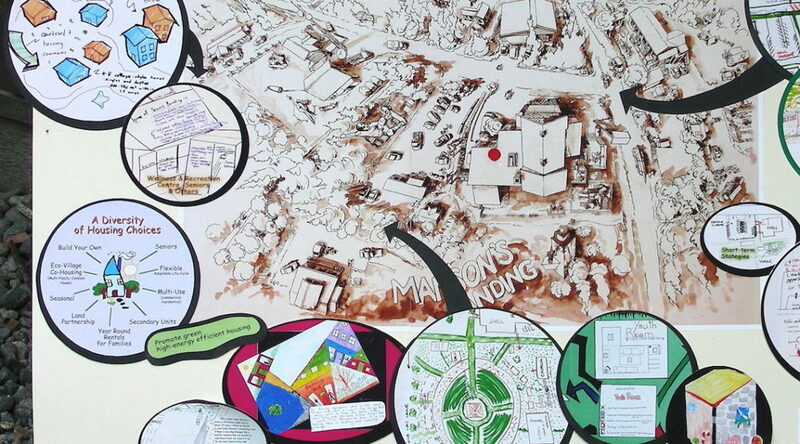 The lot sizes are very large; there are no municipal services; and we live in recreational paradise. The market for land here bares no relationship to the standard of living here,” says Roussseau. Cortes Island is “on the map” for tourism, and for people coming from higher priced real estate markets seeking less expensive properties. A large proportion of Cortes Islanders depend on rentals. As vacation rentals are more lucrative for landlords, every year dozens of families go through a cycle of “seasonal homelessness.” They receive eviction notices in the Spring and cannot find rental accommodation until the Fall. In the interim, they are left to their own devices. Some “couch surf”; others live in tents etc. Perusing the half dozen testimonies on the Cortes Community Housing website, you can find people already making strong contributions to the larger community – while being repeatedly forced to find new accommodations themselves! One was forced to relocate “five times in less than 18 months.” Another moved 28 times in as many years. “The National standard for affordability, provided by Canada Mortgage and Housing, is 25% to 30% of household income spent on shelter.” Some Cortes Islanders are spending 60% to 80%. Young people are leaving because there is no future for them; Many seniors are leaving once they can no longer maintain their properties. “While I do not think this project will necessarily solve all this, it is definitely setting the Cortes community on a track that says ’Hey, this matters and we are addressing it now.” We are not waiting until we are Hornby before we say ‘oh, we’ve got a problem.’ We are starting now, already a little late. It would have been better if we’d started twenty years ago, but we didn’t. It had to get to a critical point where everybody was on the same page and invested enough to say ‘okay, lets start at least now,” says Priya Huffman. 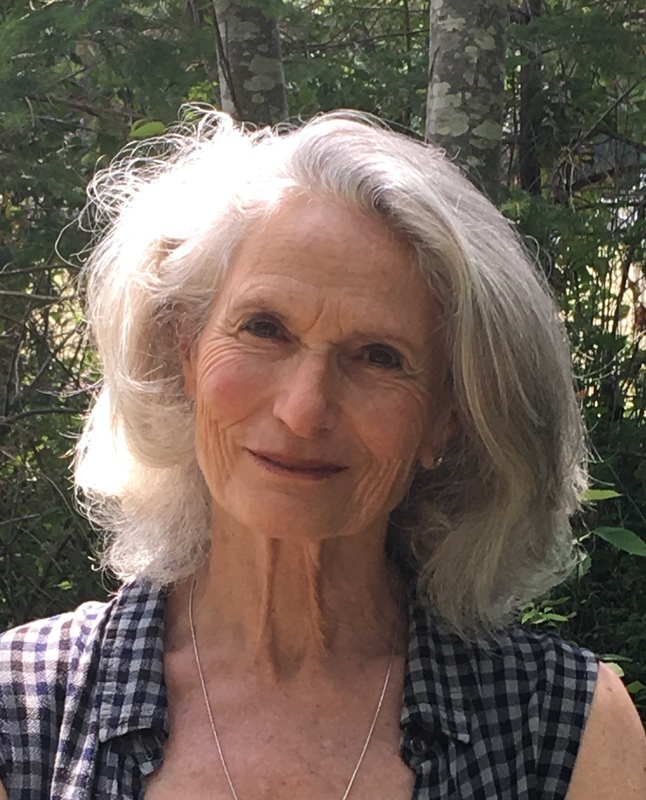 She and Rousseau are members of the newly founded Cortes Island Foundation. As their organization had not yet been granted charitable status when the opportunity to purchase this property arose, they worked under the umbrella of a more established entity. The Cortes Island Seniors Society (CISS) took what Rousseau refers to as step one in addressing the housing crises a decade ago. It owns the 2.5 parcel on which the Cortes Health Care Centre and Seniors Village are located. There are currently 80 people on the waiting list for housing, 55% of which are seniors. A road left over from when this area was logged, about thirty years ago, currently channels wastewater, soil and sediment into Hague Lake. Steps will immediately be taken to repair this. Some stands of healthy trees will be left to mature into Old growth. Soil conditions in some parts of this parcel are not suitable for wastewater treatment. 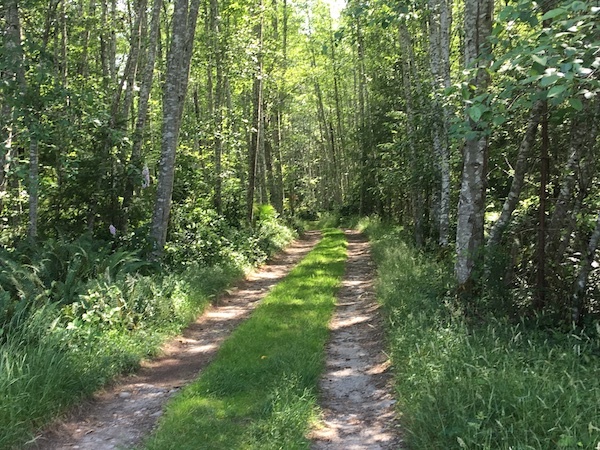 The old walking path that connects this property to the elementary school will once again be open to the public. As electricity costs continue to increase, alternate energy systems such as geothermal are being explored. “The fundraiser is going to be in Manson’s Hall on July 14th at 4:00 PM. Everyone welcome. It’s basically to invite the community to participate, to support in every way imaginable, both with their hearts and whatever funds they have available and [are] willing to contribute to this community housing initiative that is so needed on this island,” says Huffman. a tour of the property. The naming contest – to give this housing a project a name. “I would love to remind anyone and everyone who is listening, that we need a name for this project. We need an inspiring name that will be used for generations, ” says Huffman. There is much more detail in the podcast at the top of this page. Since the financial crisis of ‘08/‘09 real estate prices on Cortes have not increased appreciably. The main cause of lack of rentals is Air B&B. The same thing is happening everywhere as homeowners are switching from renting out their places for $500/month to $100/night. 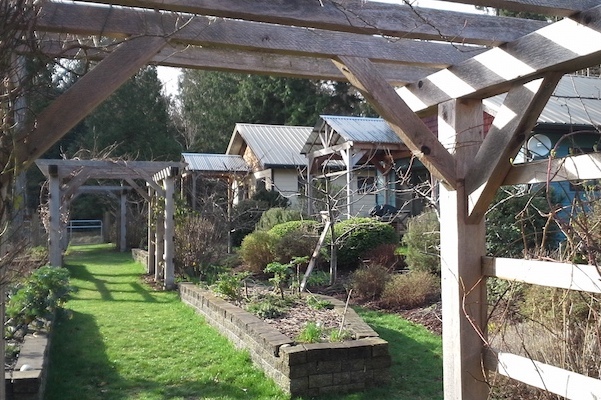 On Saltspring there are 300 Air B&Bs. Cortes has about 50. Many of these are illegal and should be shut down. So where is the enforcement ? If you don’t police this then the same thing will happen within your “utopian” village experiment. What’s stopping renters from camping out over the summer and making some extra cash ? No one.